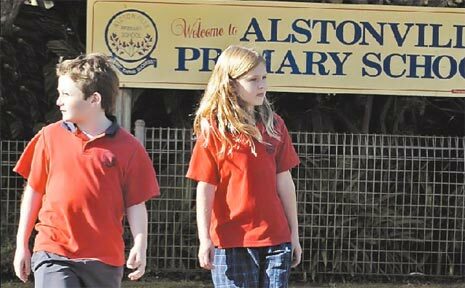 STUDENTS from Alstonville Public School will hit the pavement today as part of national Walk Safely to School Day. They will join more than 8000 primary schools across Australia that are expected to take part in the event, which encourages regular physical activity to keep kids healthy and active. The day also aims to reduce traffic congestion and vehicle pollution around schools while giving children road safety experience. Parents and carers are asked to walk their child- ren to school. “It's become a tradition at Alstonville Public School. We've participated in the Walk Safely to School Day since its inception (10 years ago),” Alstonville Public School principal Lorraine Bryant said. The children at Alstonville have got their walking shoes on in anticipation of the big day. Year 6 student Elke Howell said she was happy to walk because it would help the environment. To get involved in National Walk Safely to School Day visit www.walk.com.au.